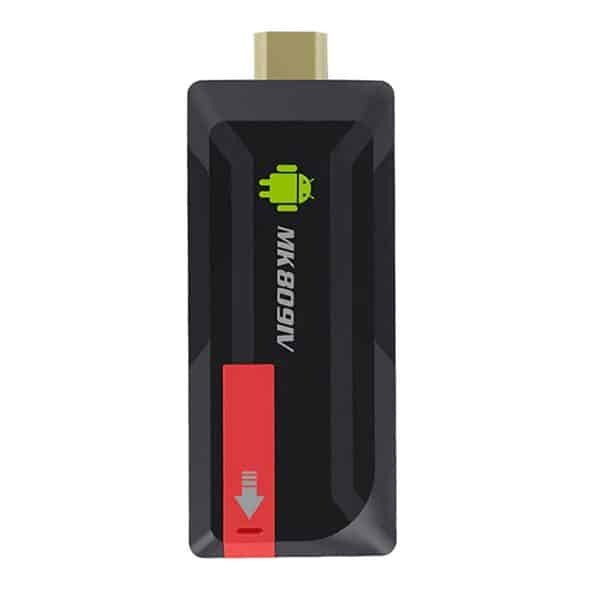 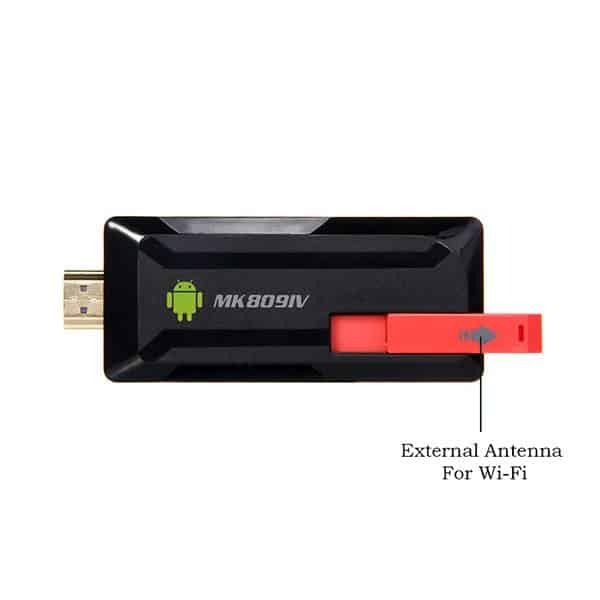 MK809IV Android TV Stick is a small size dongle shaped Android Mini PC. 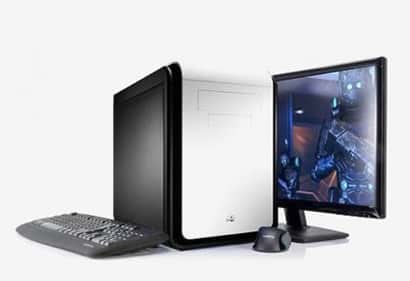 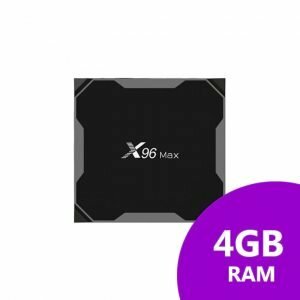 It has Rockchip Quad Core 32 bit processor, Mali 450 Quad Core GPU, 2GB RAM , 16GB ROM and Android 4.4 Operating System. 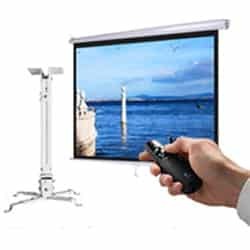 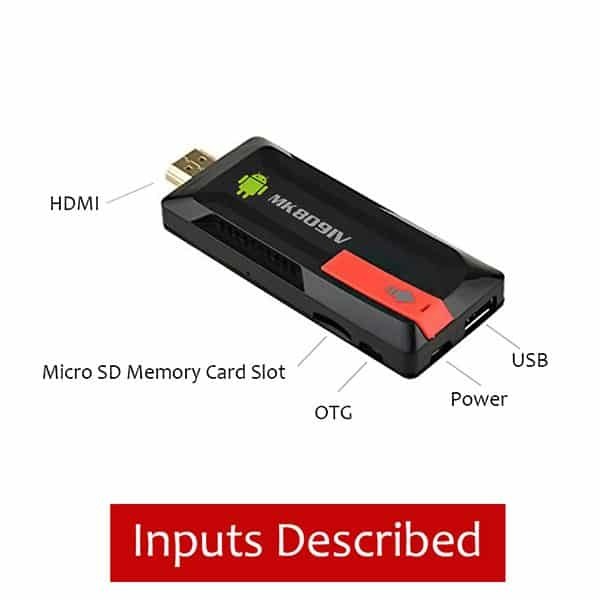 This android smart tv stick can be used with any tv, monitor and projector. 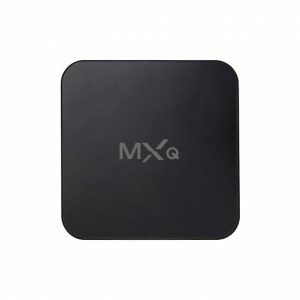 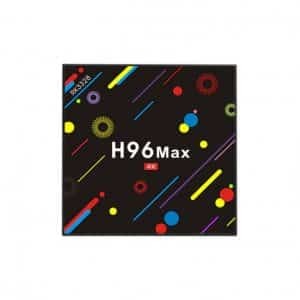 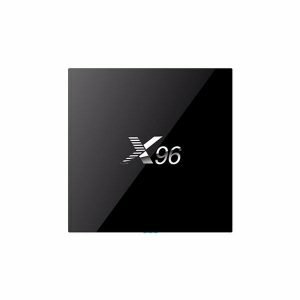 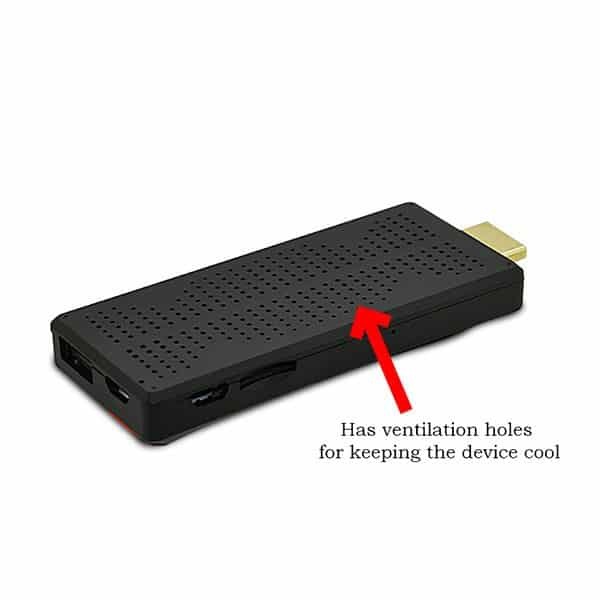 Because of its small size, It is considered to be a portable android tv box. 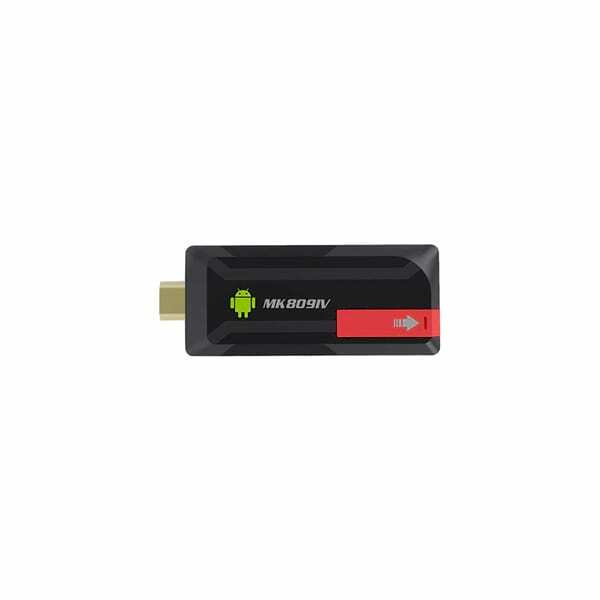 Another interesting fact about this android tv stick is, it can be powered directly from the USB port of your TV. 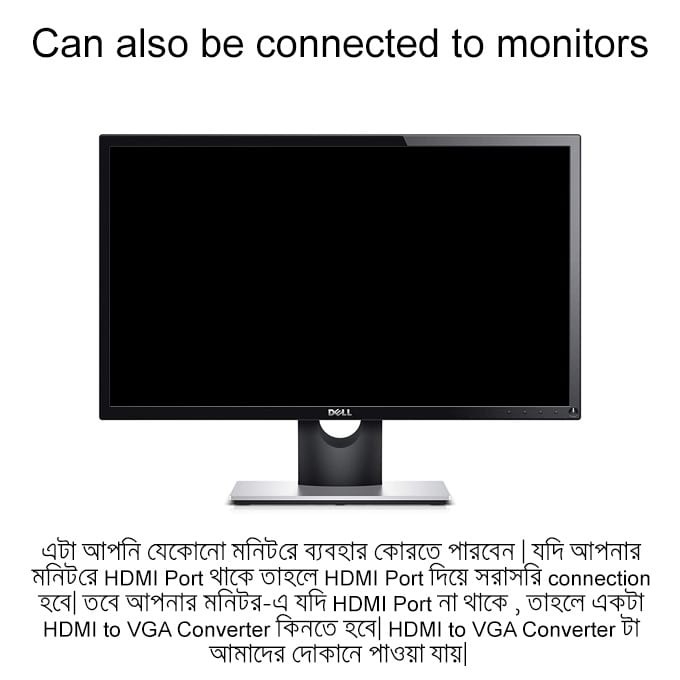 This reduced the hassle of connecting power adapters and using cables. 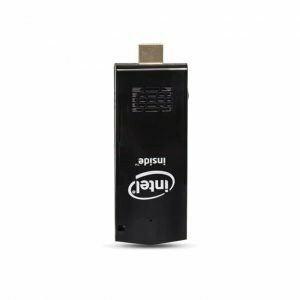 So this smart tv stick is a very convenient device. Internet Connectivity Has Wi-Fi and also supports 3g/4g modems. 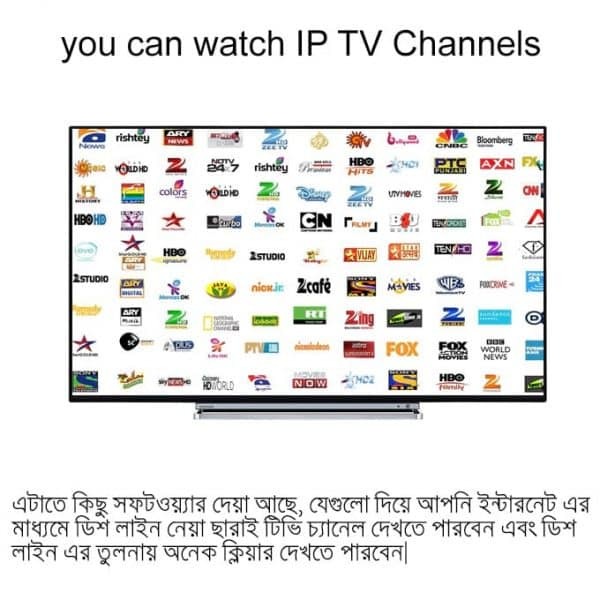 Watch TV Channels It has IP TV Softwares and plugins. 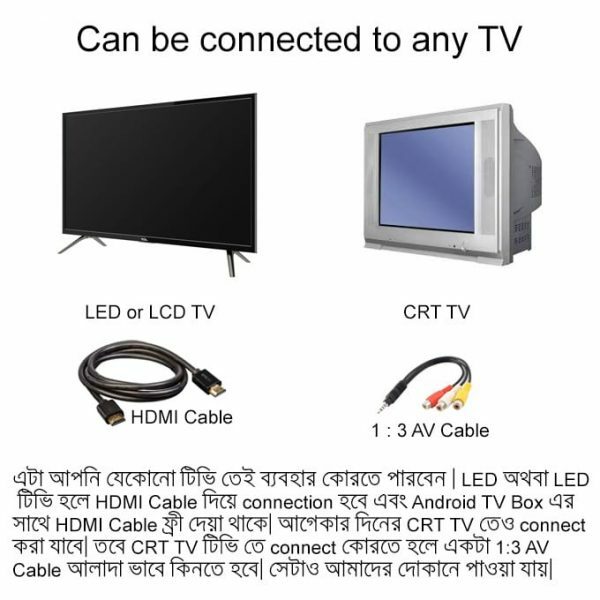 So you can watch tv channels for free via internet connectivity. Install Android Apps It has google play store. 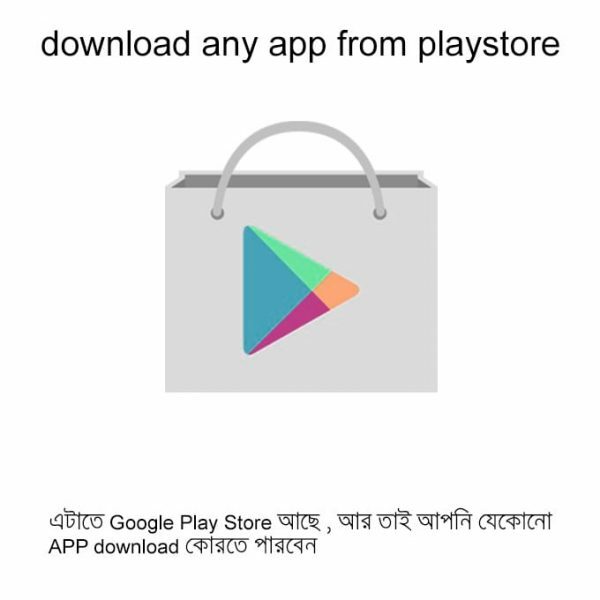 You can install any apps and games. 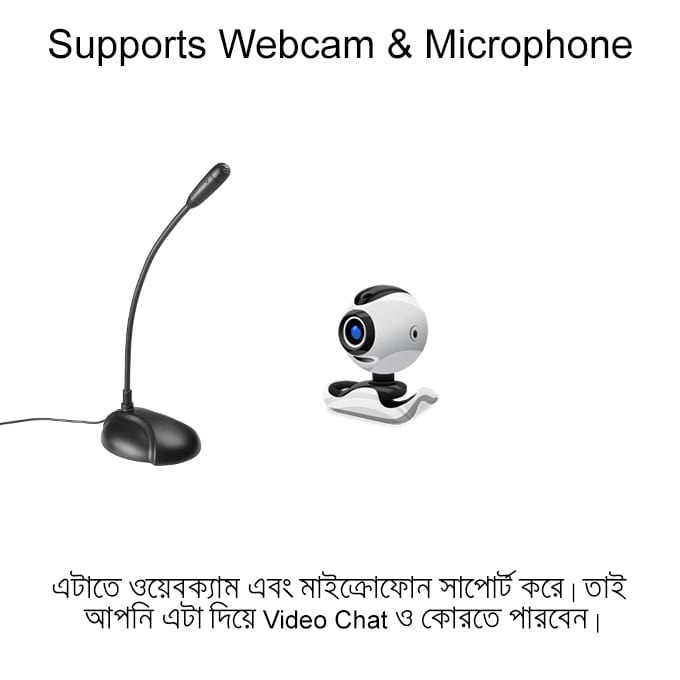 Webcam Supports webcam and microphone and so you can do video chatting. 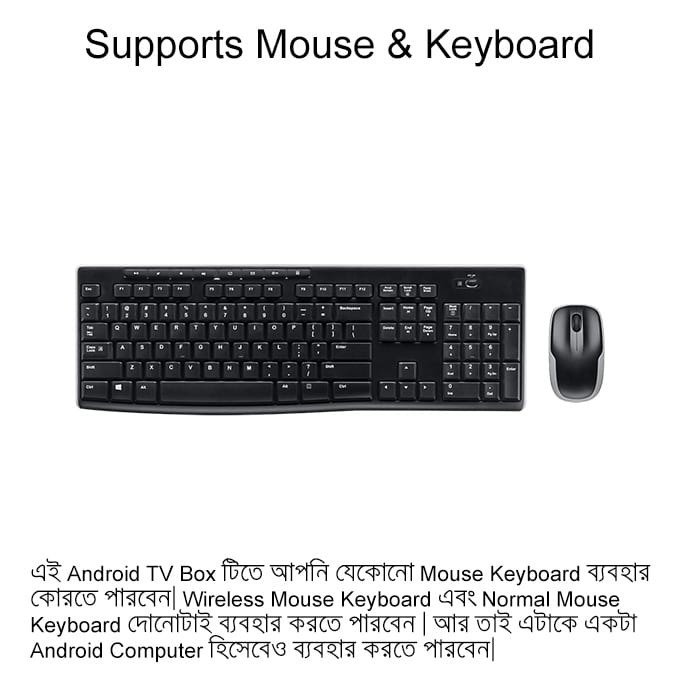 Mouse/keyboard Supports all kinds of mouse and keyboard.